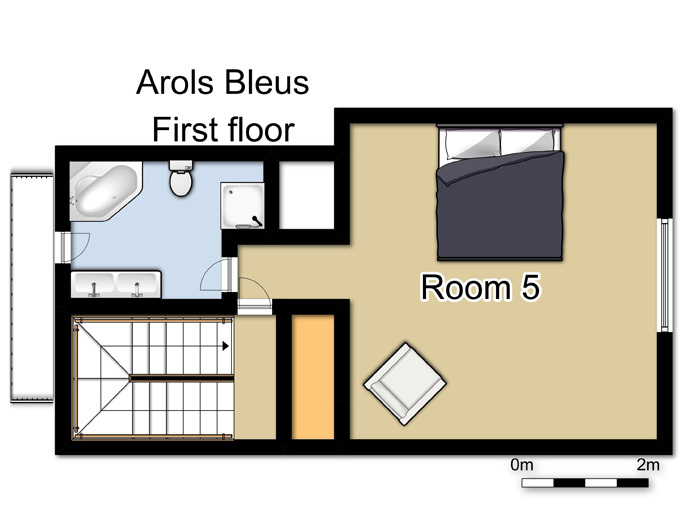 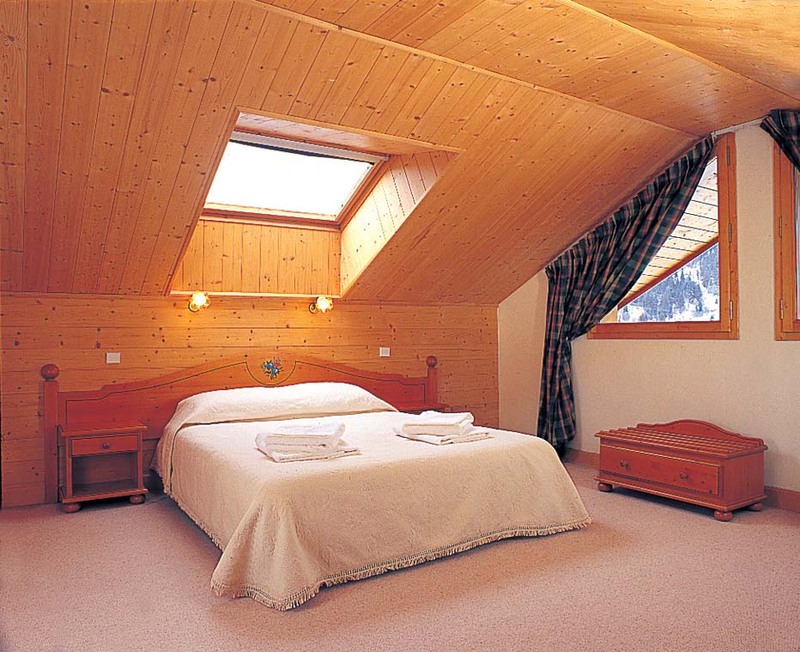 Chalet Les Arols Bleus is always a popular choice. 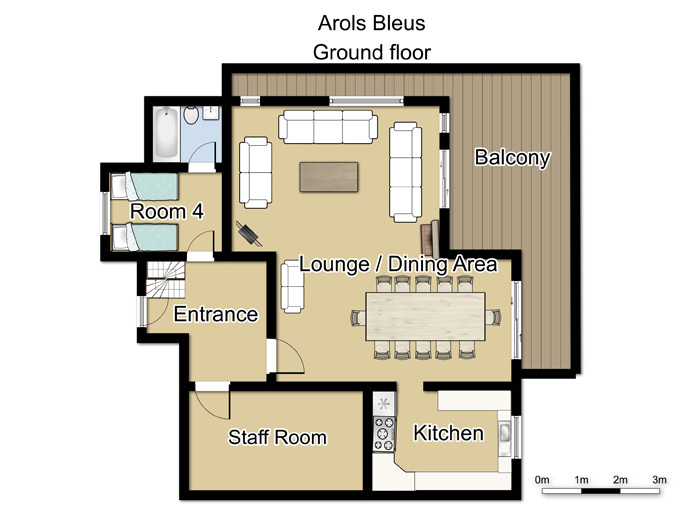 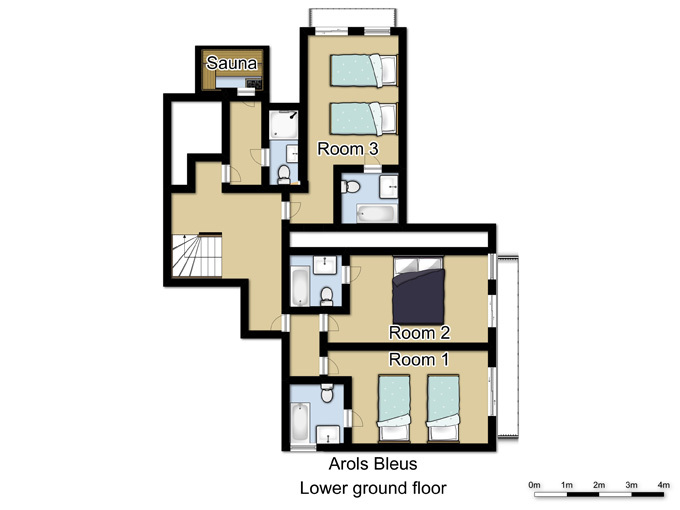 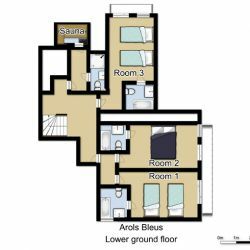 It is a detached chalet that has comfortable furnishings throughout. 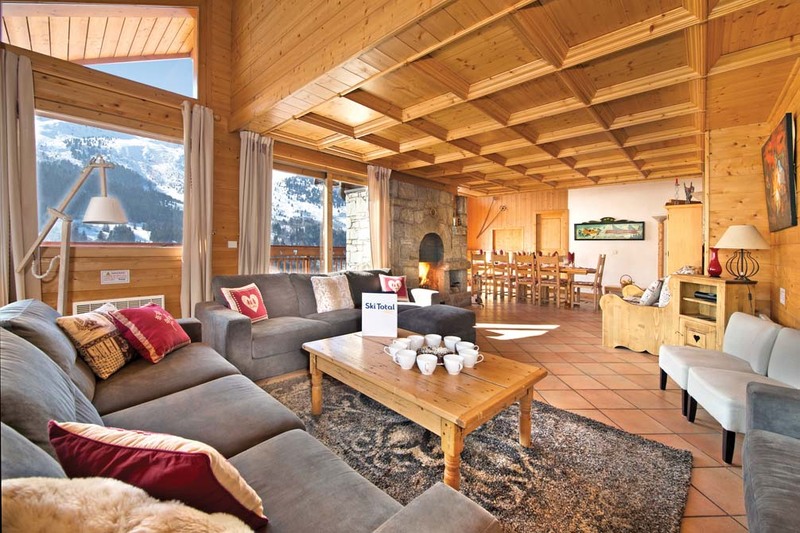 The added bonus is the chalet having its own sauna. 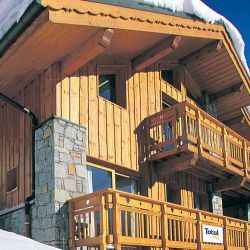 Situated between its neighbour chalets Le Cèdre Blanc and Le Mélèze Doré, the location is ideal. 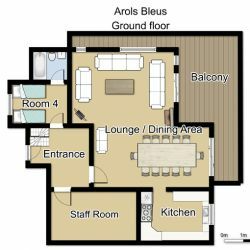 The pretty living and dining area offers stunning views from the panoramic double aspect windows and balcony, and boasts a large feature fireplace, pine panelled walls and ceiling and soft comfy sofas. 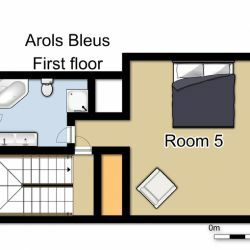 The delightful bedrooms all have en suite bathrooms, and the top floor master bedroom is especially spacious, with a super bathroom, complete with double hand-basins and a corner whirlpool-bath. 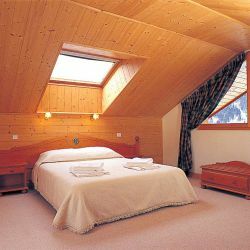 The chalet is 10 minutes’ walk to Méribel Centre and the ski-lifts. 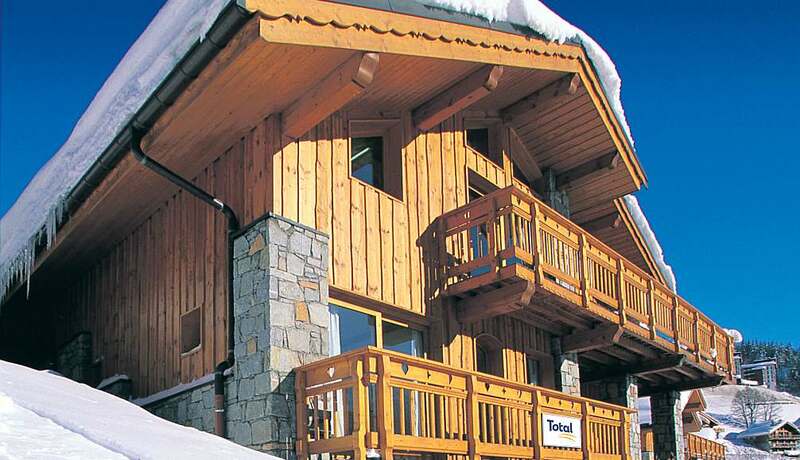 The complimentary chalet minibus service will ease your way to and from the slopes each morning and afternoon.